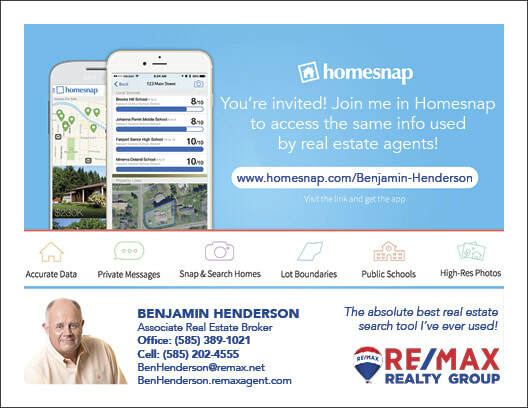 Personalized homesnap invitation postcard featuring your custom URL! 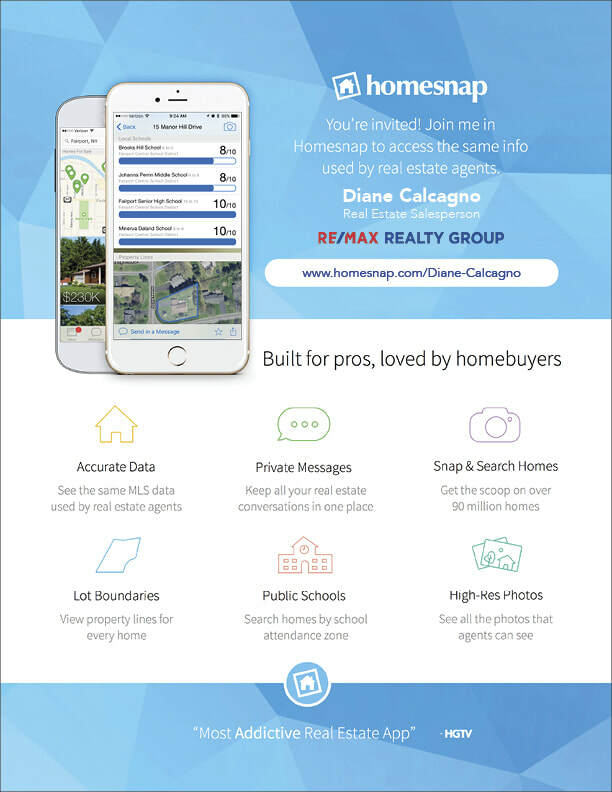 Send this personalized postcard to your SOI and existing clients inviting them to join you on homesnap! If your clients select you as their real estate agent, they will only ever see you in the app. *See video instruction below to locate your personal URL in homesnap. Personalized homesnap presentation page featuring your custom URL! Introduce your new clients to homesnap from the very beginning wit this personalized presentation page featuring your very own custom URL. New users can visit your public page in homesnap, download the app, and begin using you as their real estate agent while searching on homesnap. 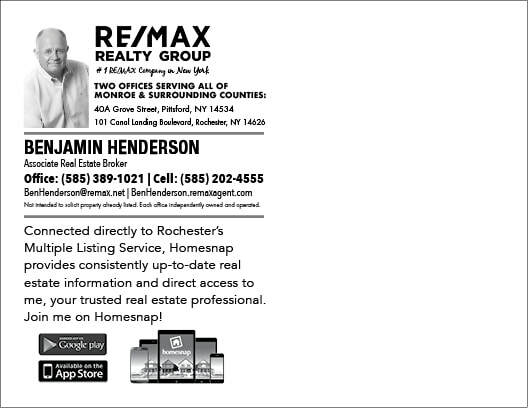 *See video instruction above to locate your personal URL in homesnap.